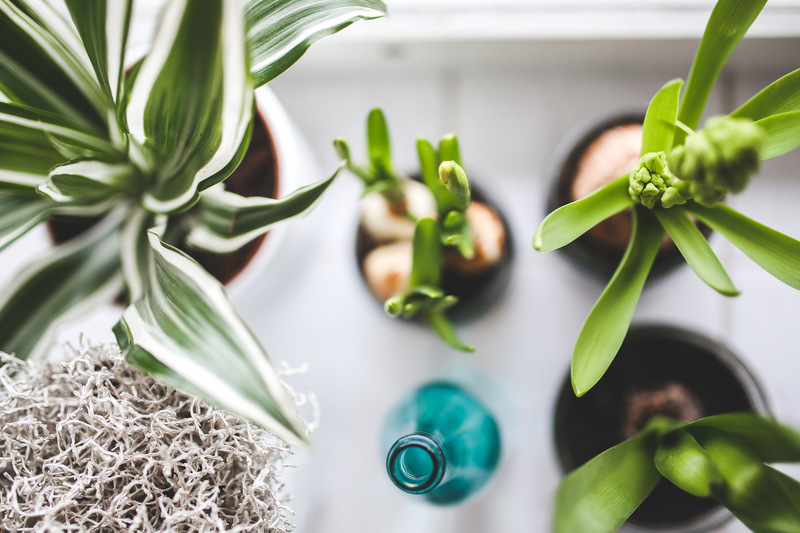 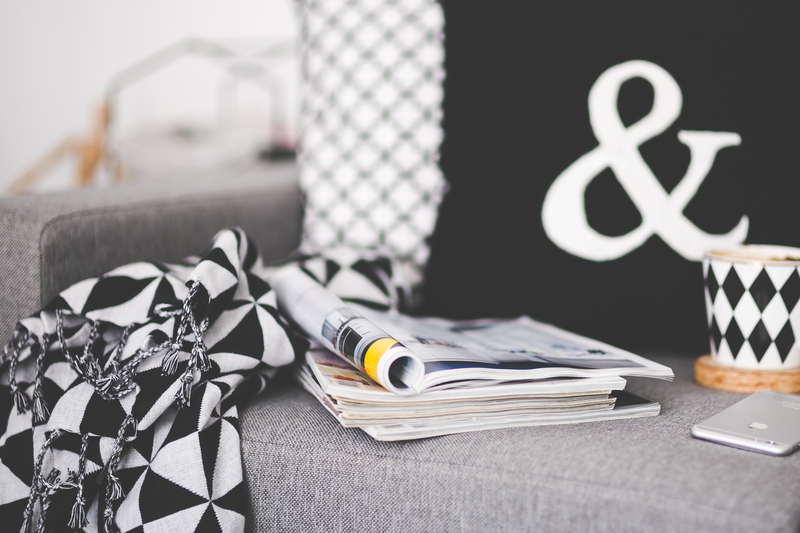 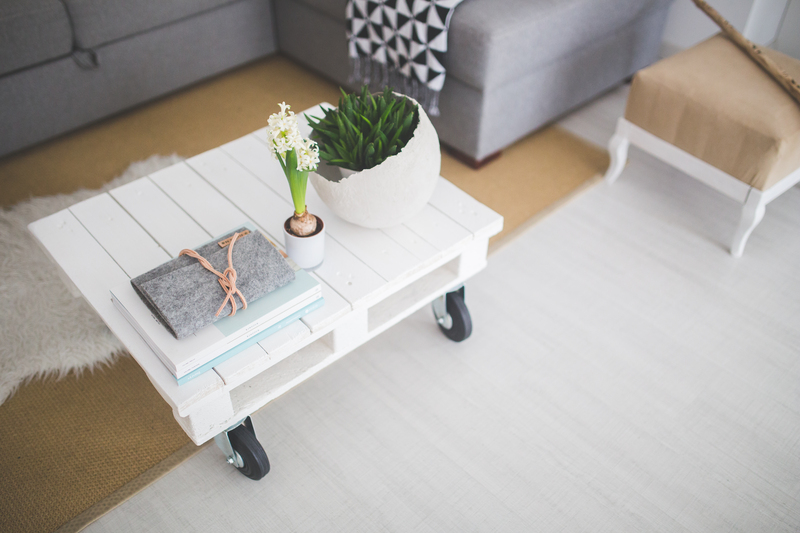 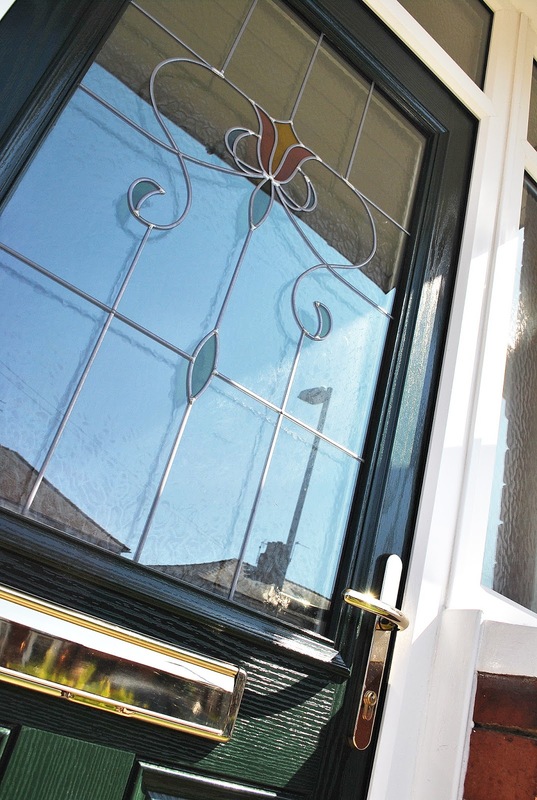 Keeping Character and staying true to the design of your property can sometimes be the best way to enhance your home. 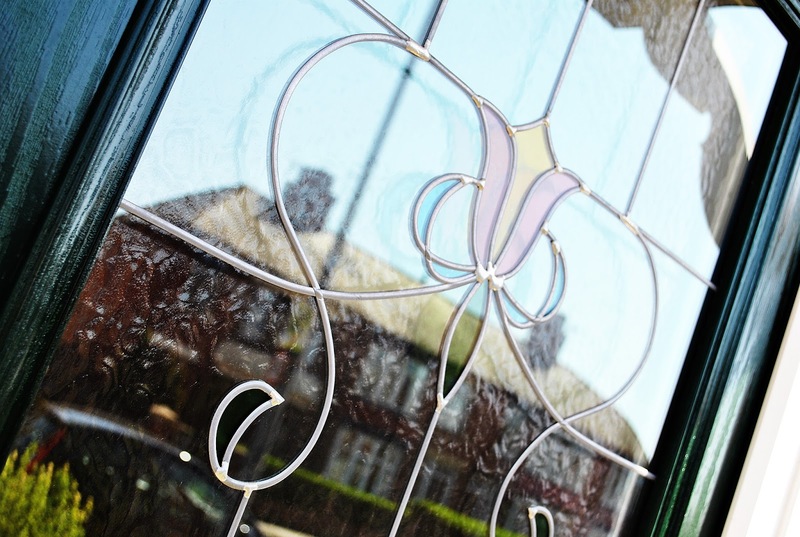 Modernising an old period property can sometimes harm the style, character and beauty your property has to offer. 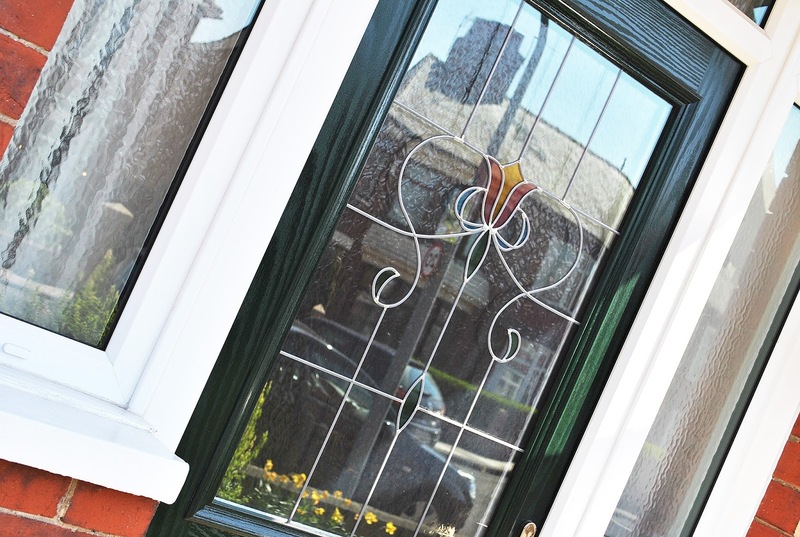 We offer a wide range of styles, colors and bespoke stained glass style designs, so there is something for everyone and every property here at Marton Windows. 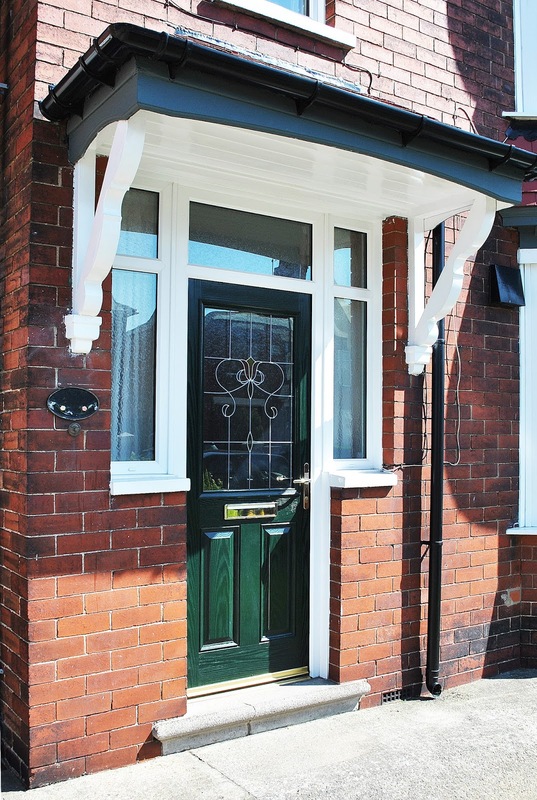 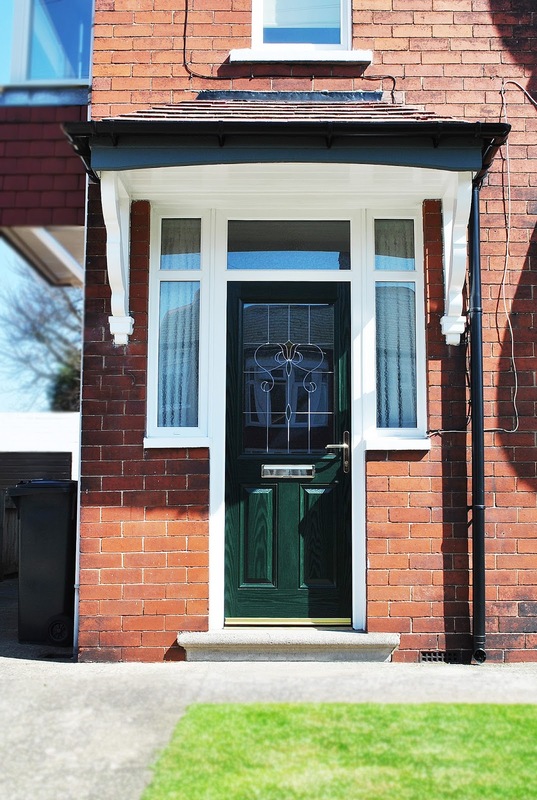 Check out this recently fit Green Parama Composite Door, we love how the customer has stayed true to the design and style of their home, opting for a colour that would reflect the period and a bespoke glass design that blends beautifully into that victorian style using leaded design and stained glass style colours.